Classic Dayboat racing on the Menai Strait. MS1 “Britannia” (below) was built in 1937 followed by 16 more boats all built between 1938 and 1952. The boat has a large cockpit making it an ideal family boat and a small outboard motor can easily be fitted if the wind dies. It can be sailed by a crew of two or more and there is also a single handed race series for the really keen sailors. Boat owners and associates are members of the Menai Strait One Design Club which is celebrating its 80th anniversary in 2018. 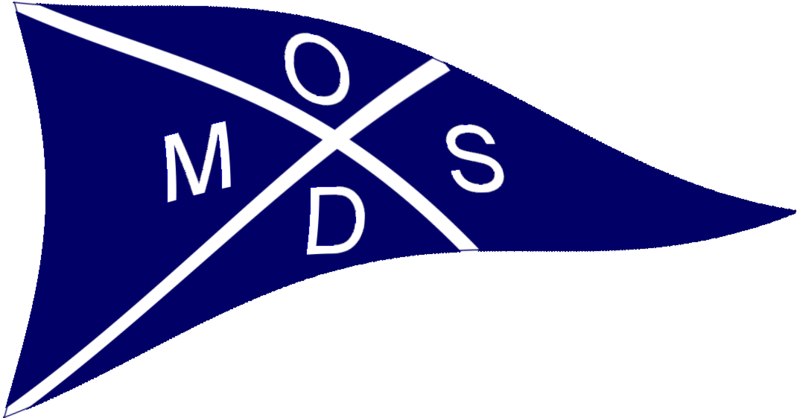 Throughout the summer MSODs take part in races organised by the Royal Anglesey Yacht Club on Saturday afternoons and Wednesday evenings. There are also special bank holiday races and the famous Menai Strait Regattas in July/August. Racing is very competitive these days but the Menai Strait is a great leveller and all boats have their winning days. 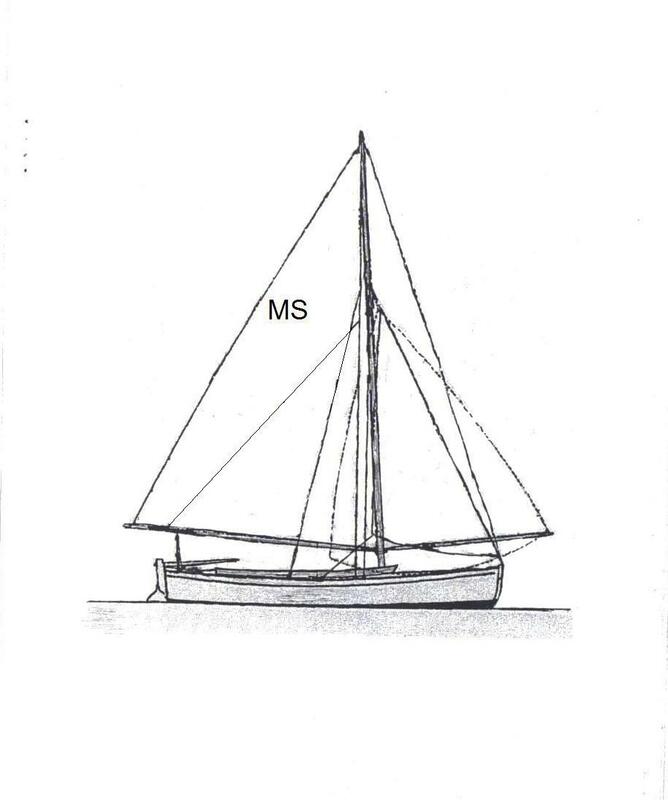 Full details of the boats and their history can be found in the book “Menai Strait One Design Club – The First 5o Years” obtainable from the Hon Sec. Newcomers are always welcome and there are usually one or two boats for sale. We hope you enjoy this website – perhaps you have some comments or memories you would like to share. If so we would greatly appreciate your feedback. Please click on the Guest Book page.